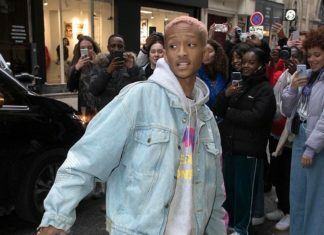 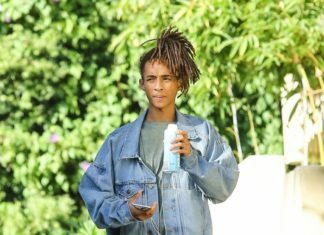 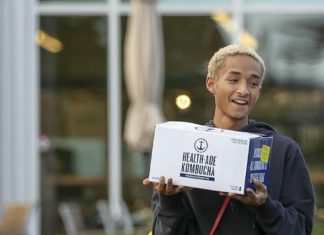 Jaden Smith Rocks Total Punk Jeans! 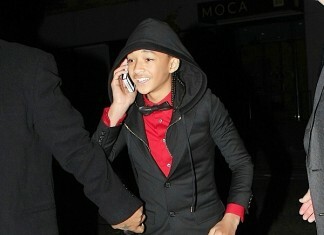 Jaden Smith was spotted in NYC for a boys night outwith his friend, Justin Bieber. 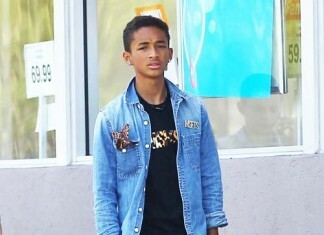 Jaden rocked a pair of G-Star Jeans for the underage boys night out.